The world just can’t seem to get enough Hello Kitty. 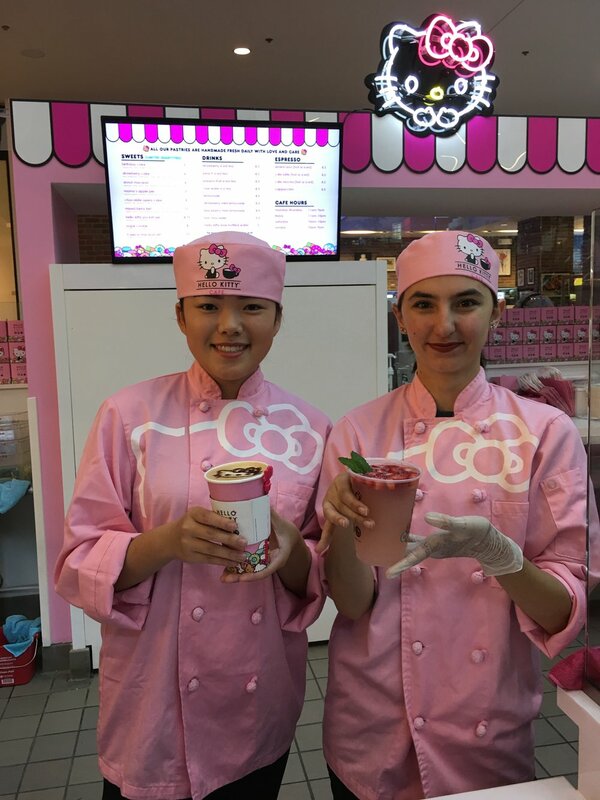 Sanrio opened a Hello Kitty Mini Café in the Westfield Santa Anita Mall on Friday, April 7. Lines wrapped around the mini café three times around. 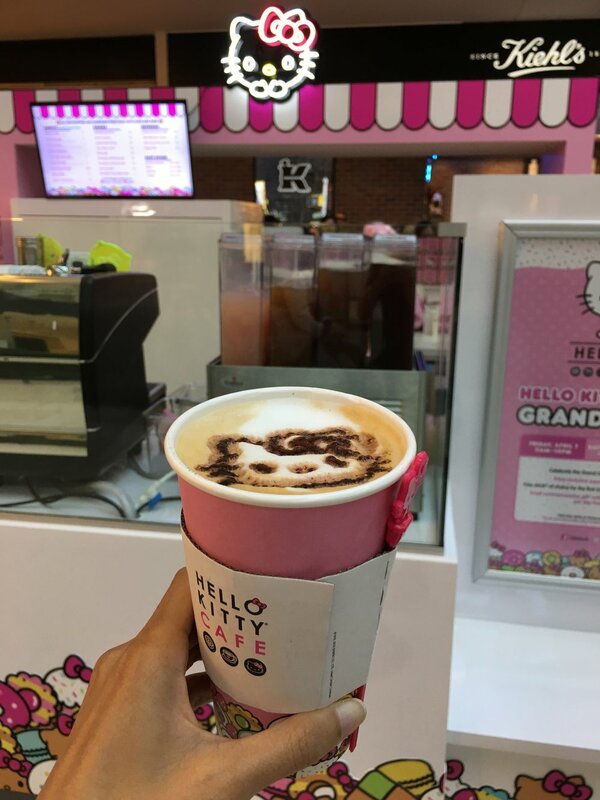 Fans stood in line for six hours prior to opening to get a taste of the cute Hello Kitty-emblazoned pastries, beverages, and merchandise. 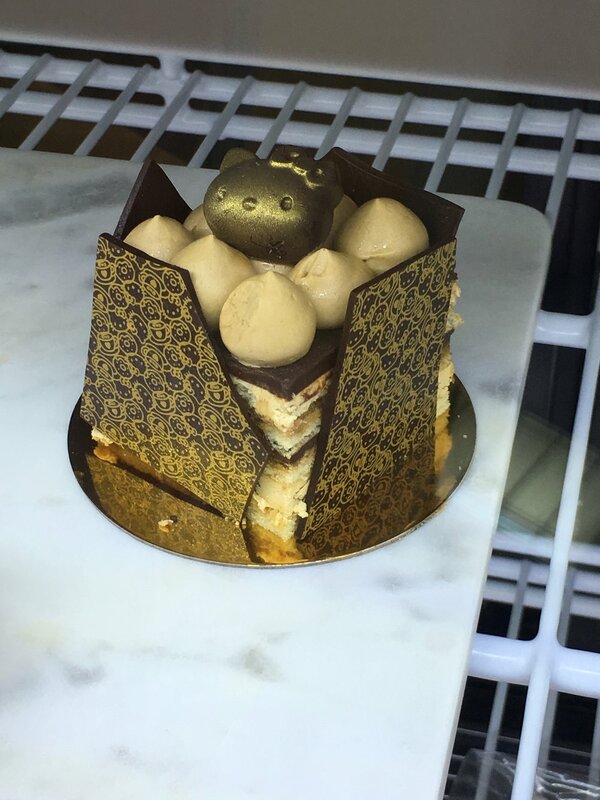 I visited the Hello Kitty Mini Cafe to report on the opening and taste-test the kawaii pastries for Eater. To see my full review, check out the article here! To see more behind the scenes from my visit, make sure to follow me on Instagram here. I have some fun travel adventures coming up so I hope you'll stay in touch with me.